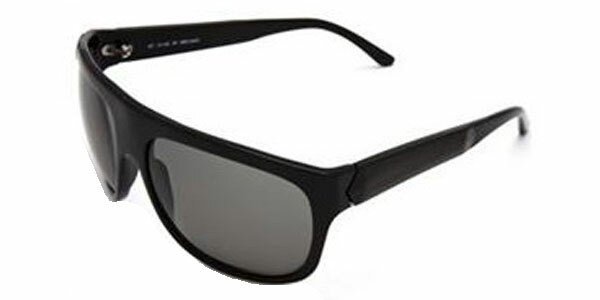 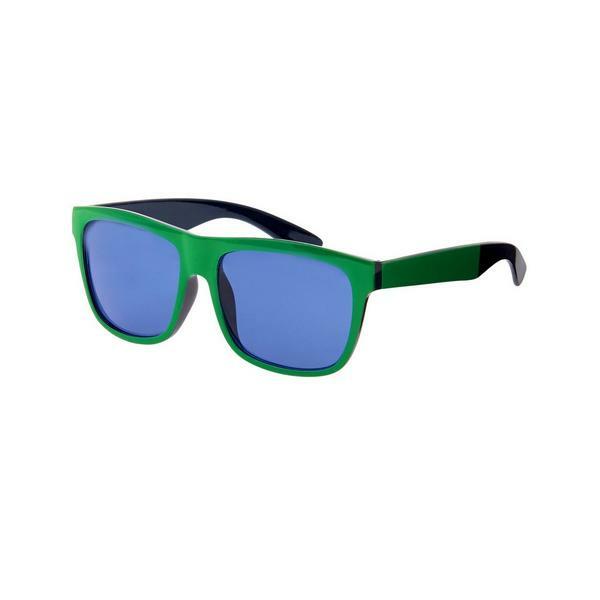 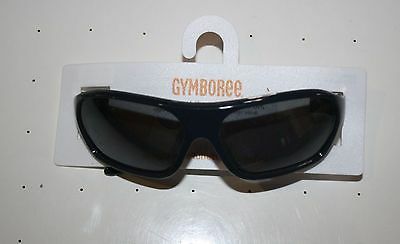 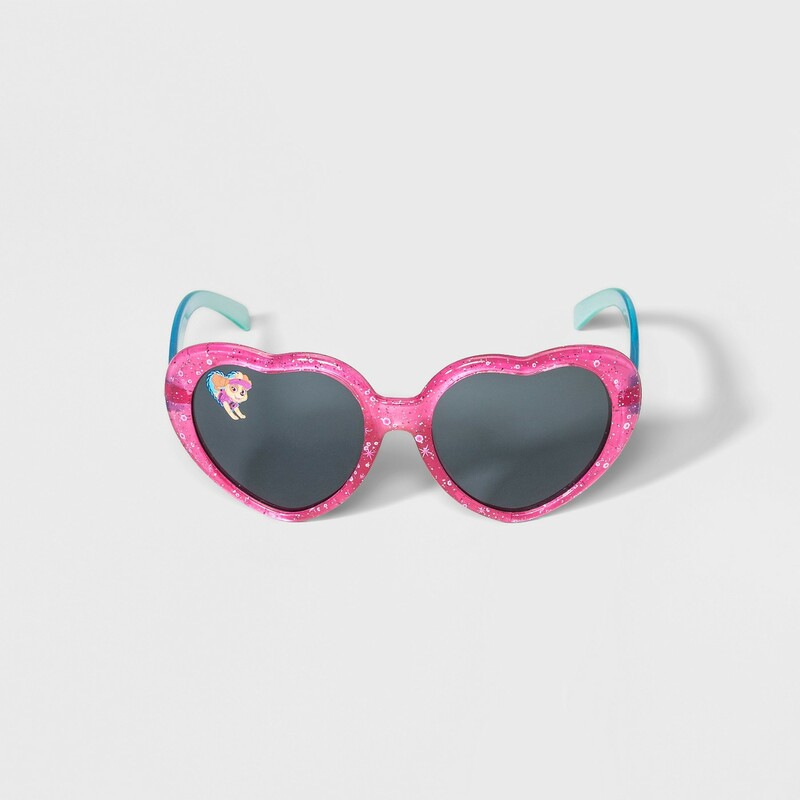 My Little Pony sunglasses. 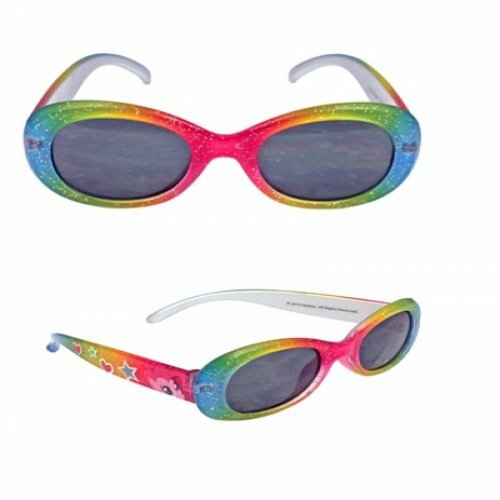 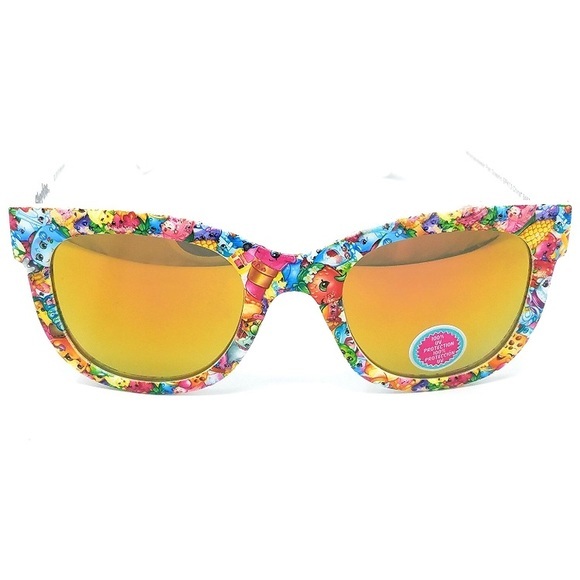 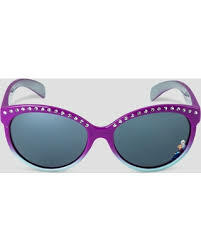 A cute girls sunglasses with glitter, images of My Little Pony and rainbow colors. 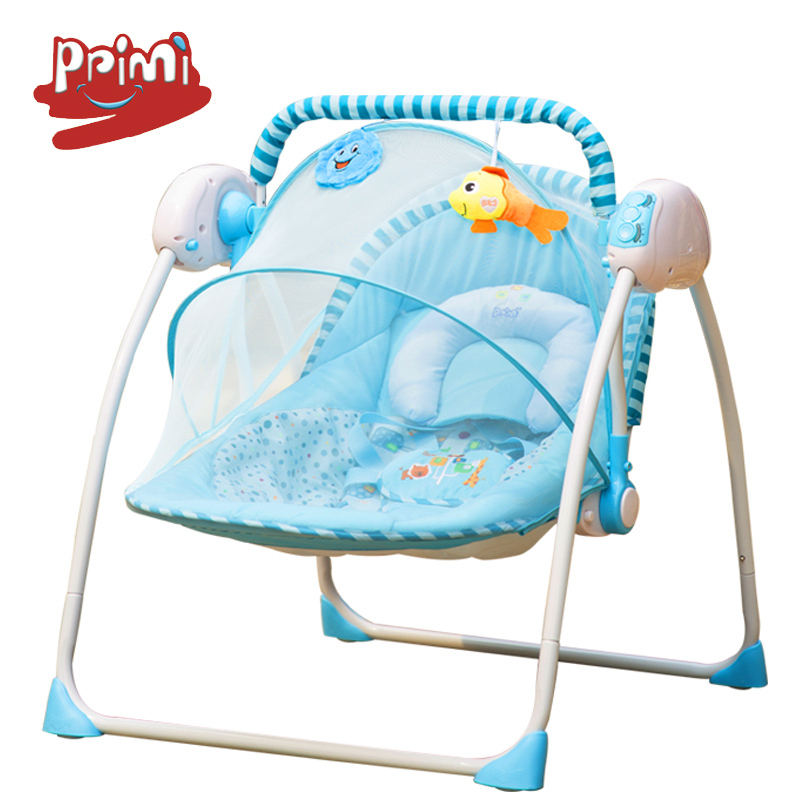 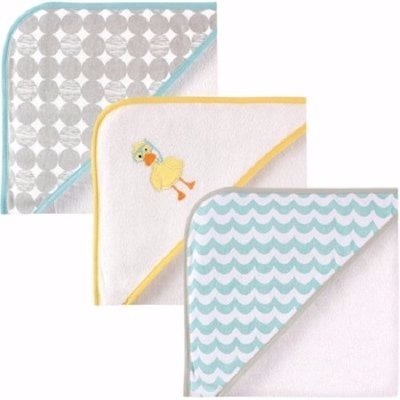 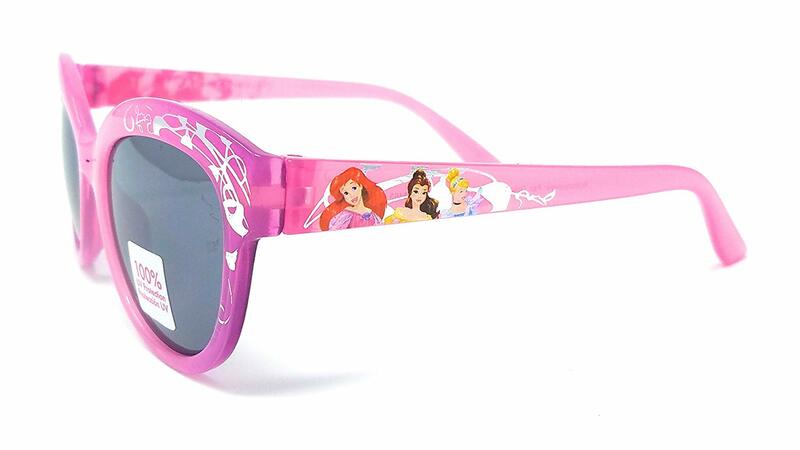 Officially Licensed by Disney: Featuring Princesses Cinderella, Ariel and Belle. 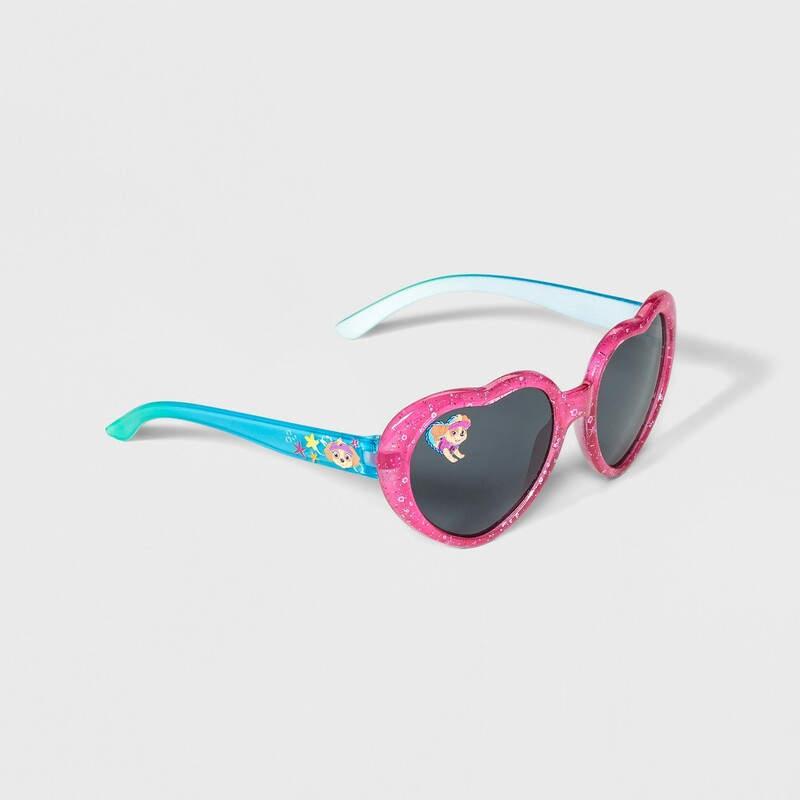 Your girl will be ready to help the gang protect the city with the PAW Patrol Sunglasses. 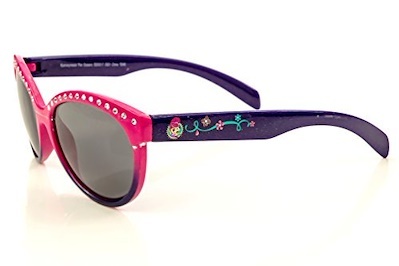 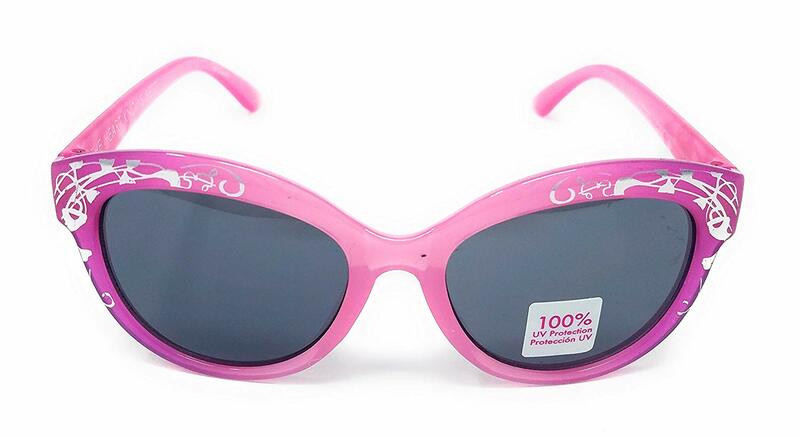 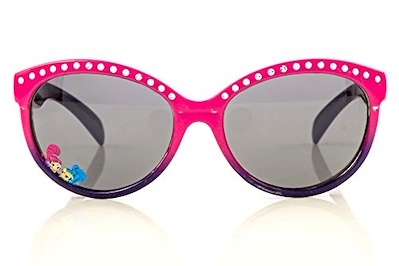 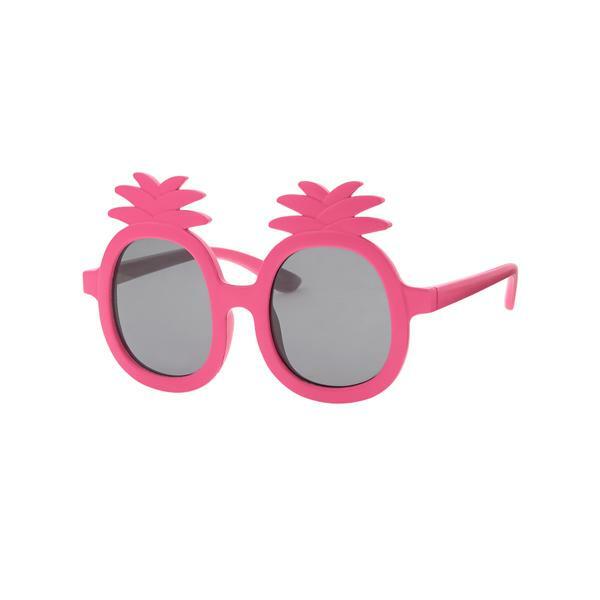 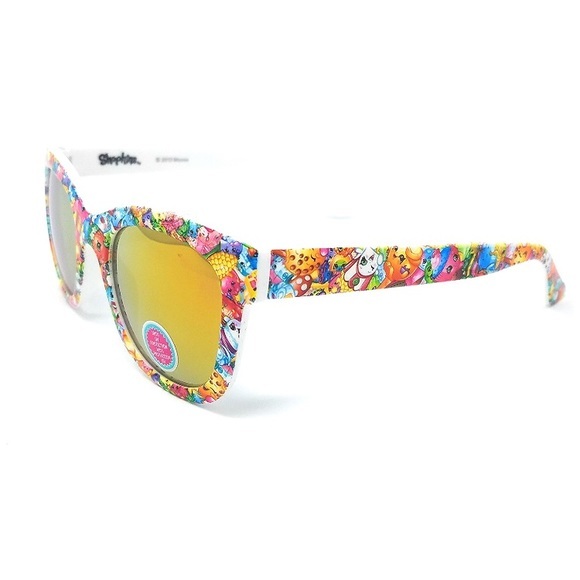 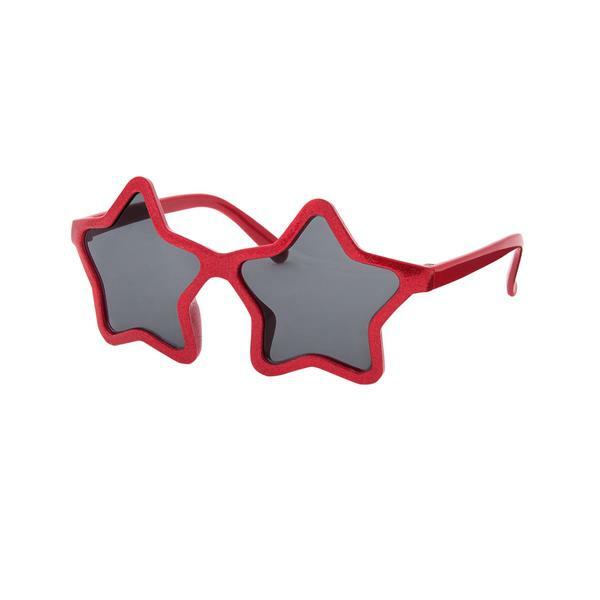 These girls' sunglasses feature pink heart-shaped frames to keep her looking sweet no matter the adventure. 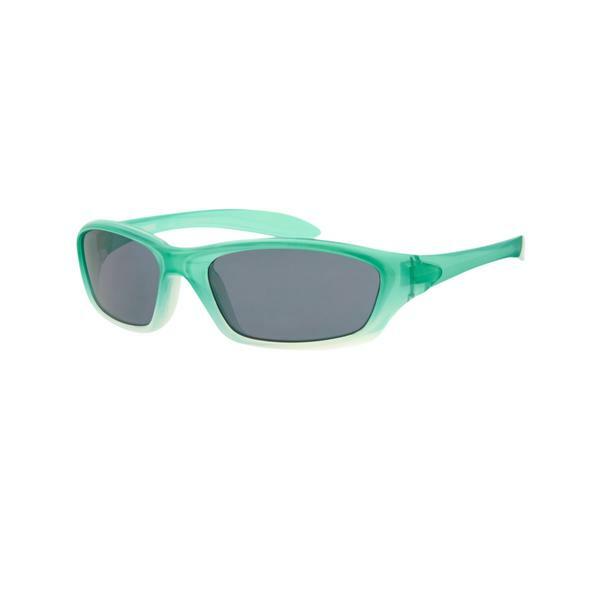 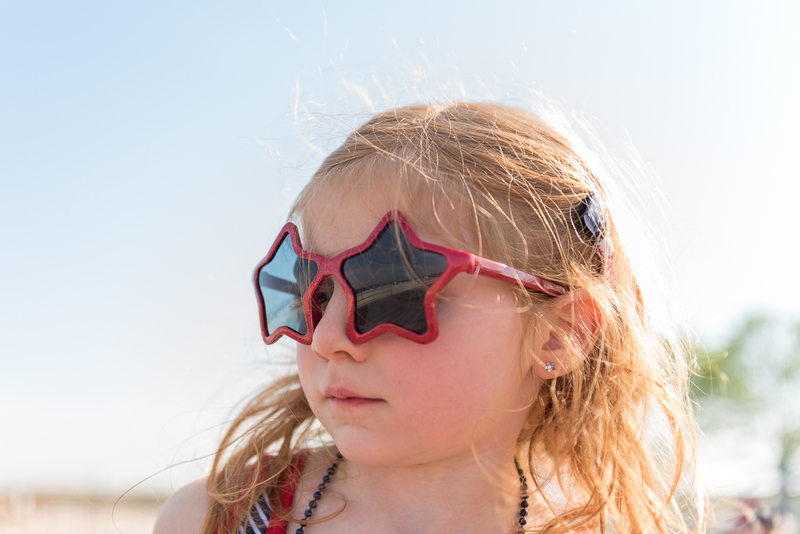 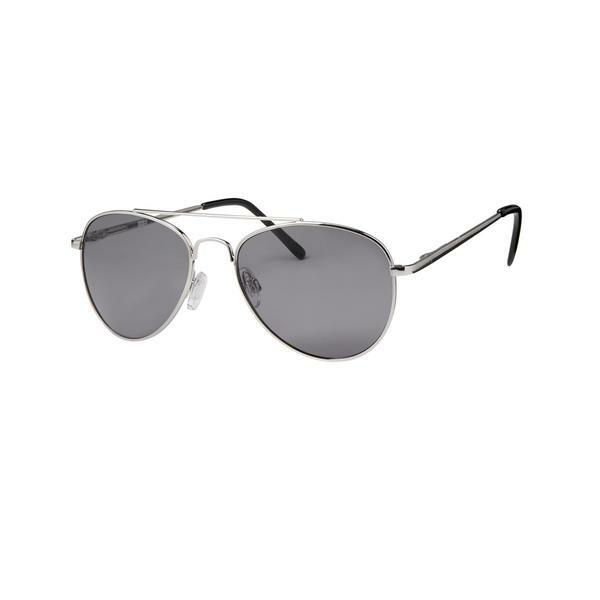 Whether you're heading to the beach or running errands, she can rock these shades to keep her eyes protected while she's on the lookout for ways to help those around her.